Timed swimming on the cord, compared with known times for measured distances free swimming, might get you an estimate. 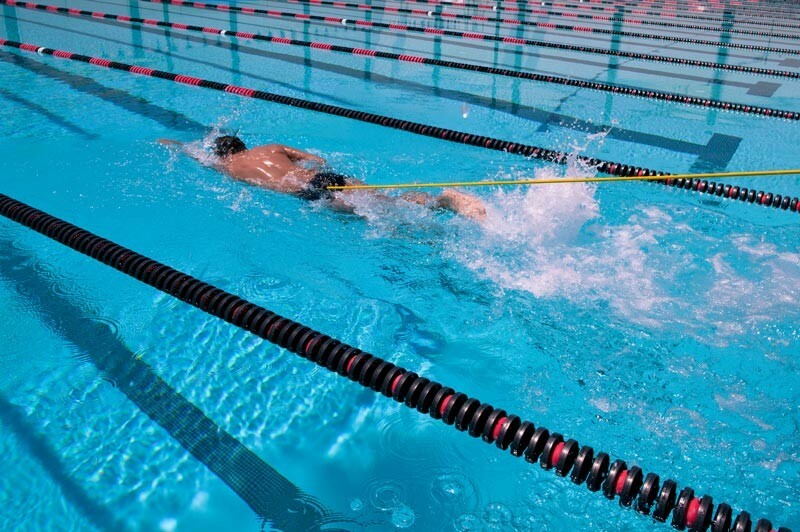 Personally, I find that swimming on a cord has a very different effort-to-stroke ratio than regular lap swims - it is more like using paddles in terms of what my shoulders feel. Not the answer you're looking for? Browse other questions tagged equipment training strategy swimming or ask your own question.